Hey everybody! Happy Monday!! 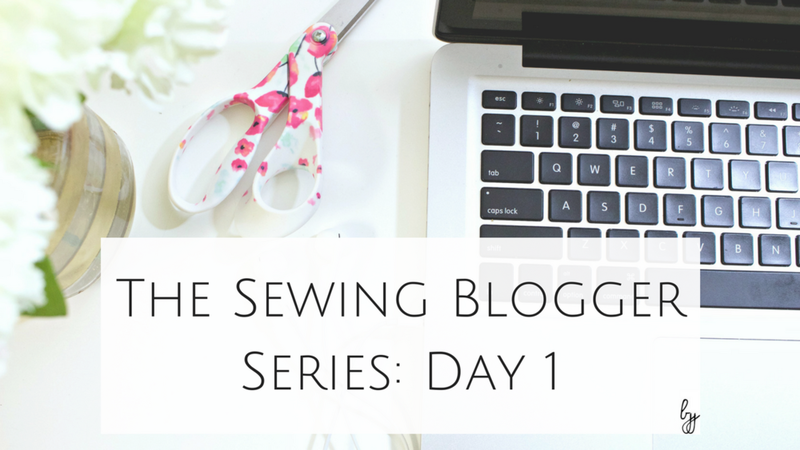 I'm really excited to get this week started because I've decided to start a series that will outline how to start your own sewing blog. 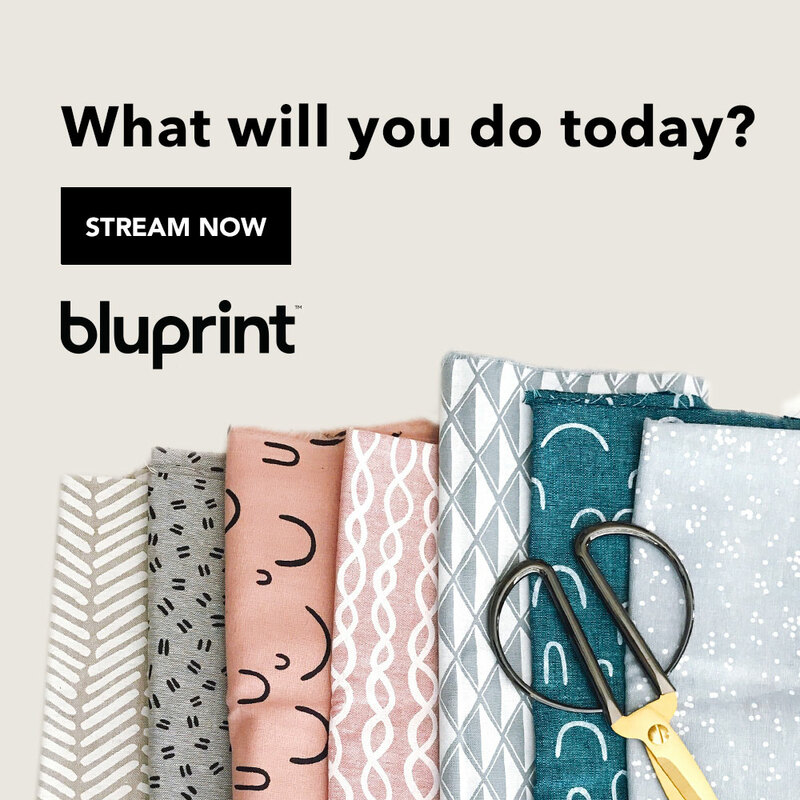 I know I have a lot of beginner sewers that follow me, and some of you may wonder should you or shouldn't you start blogging. I'm hoping over these next 5 days, the information I give you will answer your questions and empower you to start!! !